Offering one-day, on-site workshops and seminars to train Spa and Salon staff in your unique facilities’ environment. Sundays, Mondays, Tuesdays and even some evenings are great times to have in-service trainings! Ongoing training has been proven to build morale and team-consciousness. 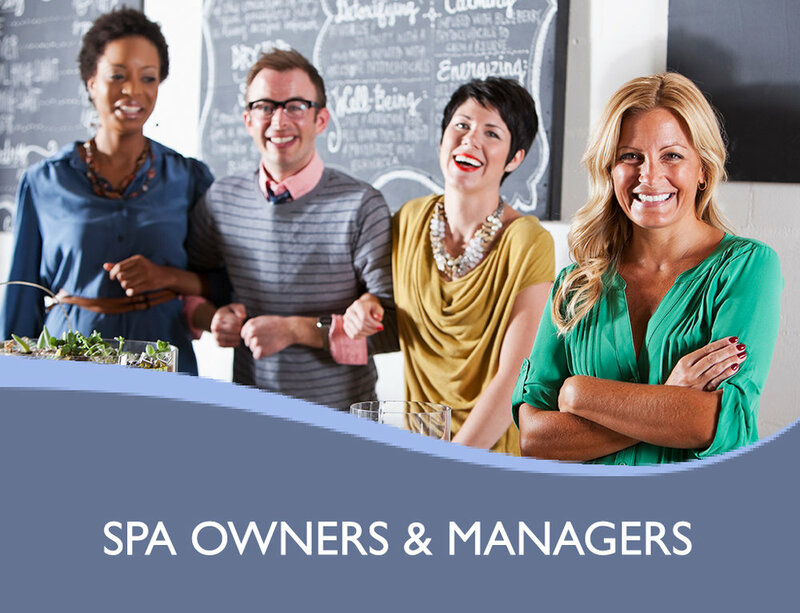 Whether you’re a Salon/Spa owner/Manager, a seasoned professional or new graduate of Massage Therapy, Esthetics or Cosmetology, these affordable, informative and interactive workshops are NEEDED IN TODAY’S COMPETITIVE SPA MARKET. C.I.D.E.S.C.O. Diplomat Lisa A. Starr.